Hope you all having a relaxed and cozy sunday! This camel coloured gilet is one of my favourite Zara buys this season and it's perfect for those crisp and sunny days. lovely outfit, nice pairing with the vest and turtle neck. I want that jumper and bag! You look gorgeous, such a casual look! Aber deine Tasche *_* TRAUM!!! You are looking so nice in this dress, thanks for the sharing and I hope you will share more lovely costumes. 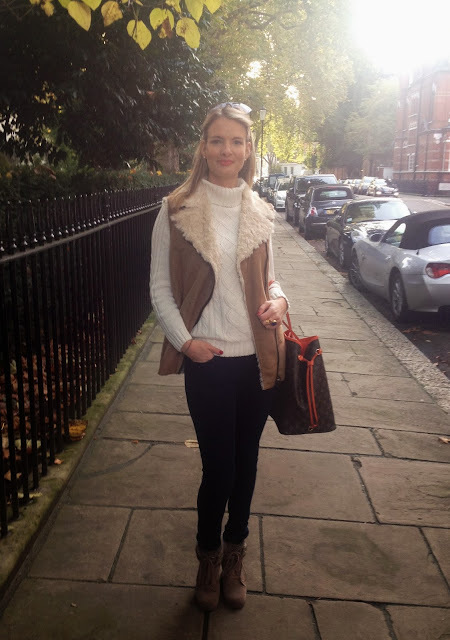 I love your Gilet! You look amazing! wow! love your style top to bottom!!!! I love that jumper! A classic cream cable knit turtleneck sweater is absolutely timeless and essential. You look gorgeous! Beautiful!!! I really love your bag!! 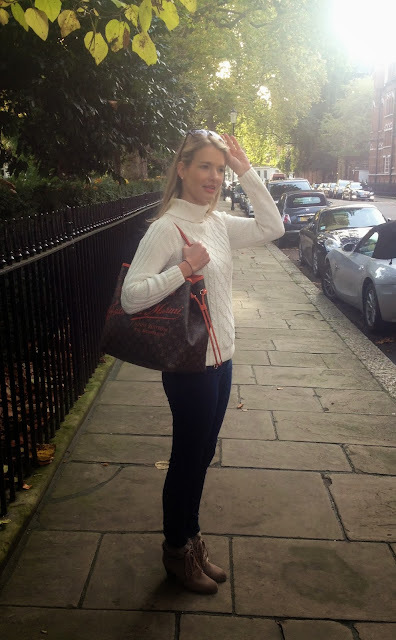 The gilet is gorgeous and the bag makes the magic touch! beautiful post!